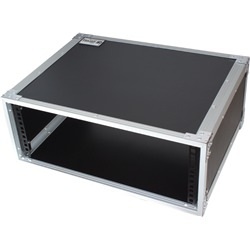 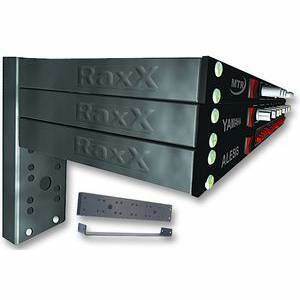 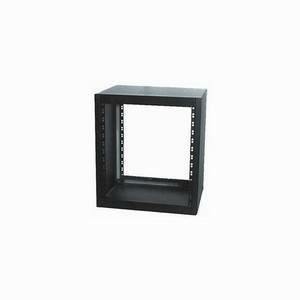 The Trojan 8U Rack Sleeve is a sensible design for all your rack equipment in a studio, theatre, bars or clubs. The 9mm plywood cabinet is reinforced with anodised aluminium edges and coated with a black vinyl finish, for a modest and functional design. 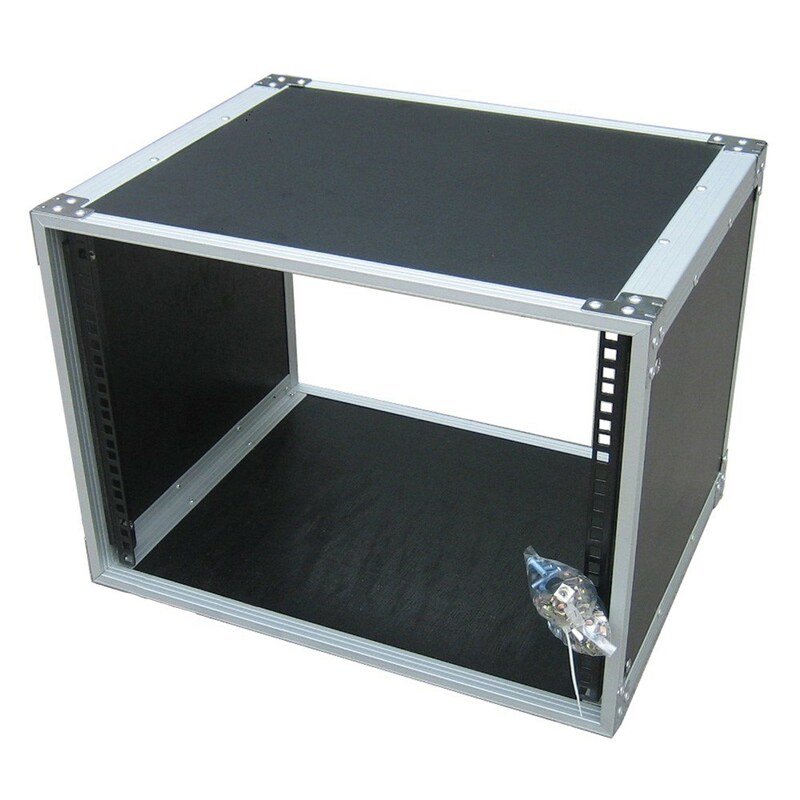 Manufactured in accordance with the ISO9001 standard, these cases are sturdy and come ready assembled with included mounting screws, washers and caged nuts.